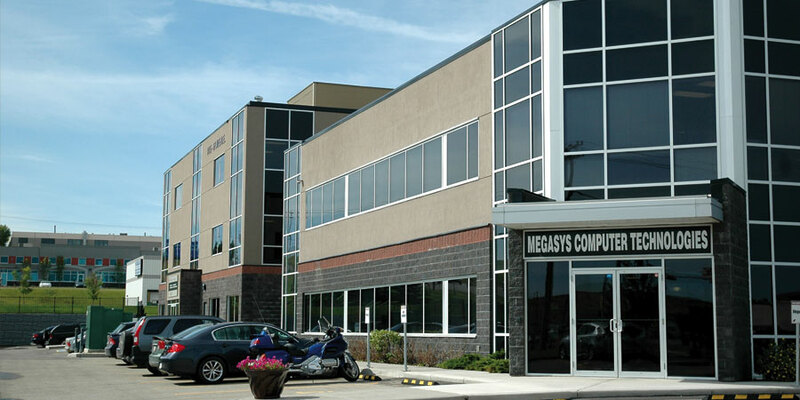 The Megasys building project included the design and construction of a new 35,200 sq. 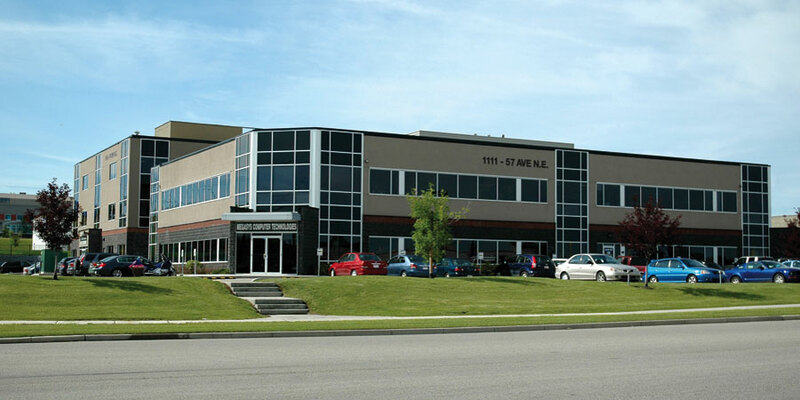 ft. three-storey multi-use office building and interior fit-up for the Canadian Food Inspection Agency tenant. 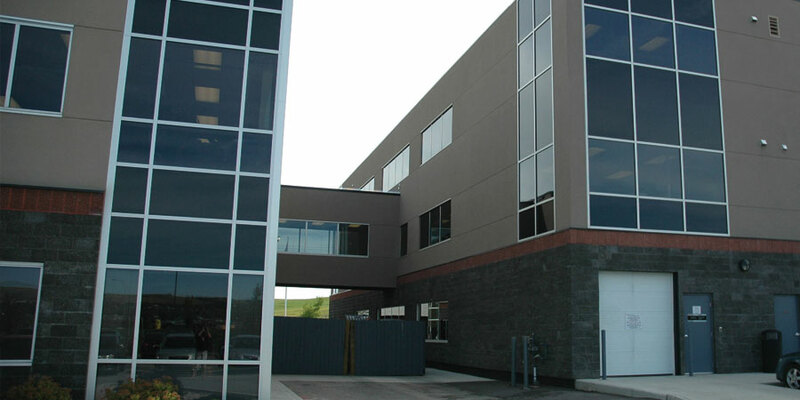 The project also required the design and construction of a +15 link to the adjacent two-storey office building. 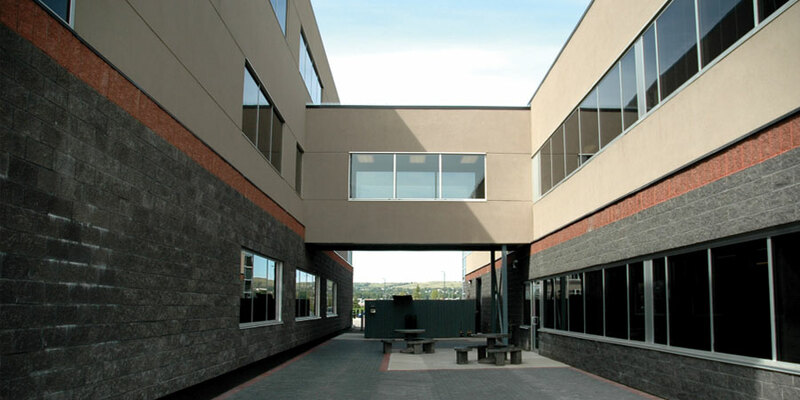 The new design and link had to coordinate seamlessly with the existing building. 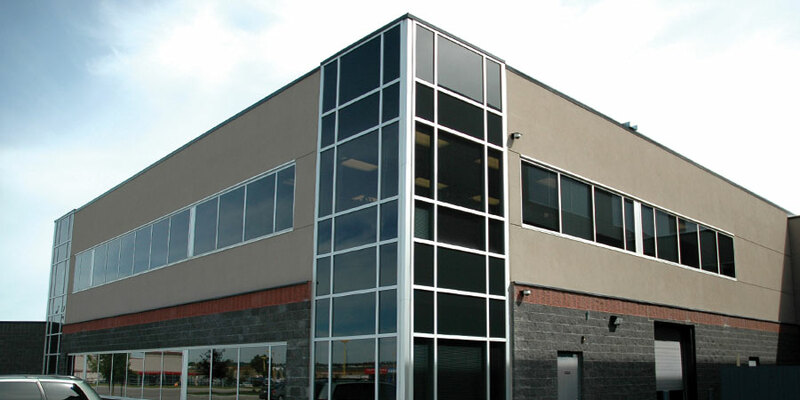 The CFIA interior fit-up included architectural layout design, interior design consultation, and tenant specific mechanical and electrical requirements. Berry Architecture provided full architectural drawings for the base building and coordination of the interior fit-up including staging and moving.